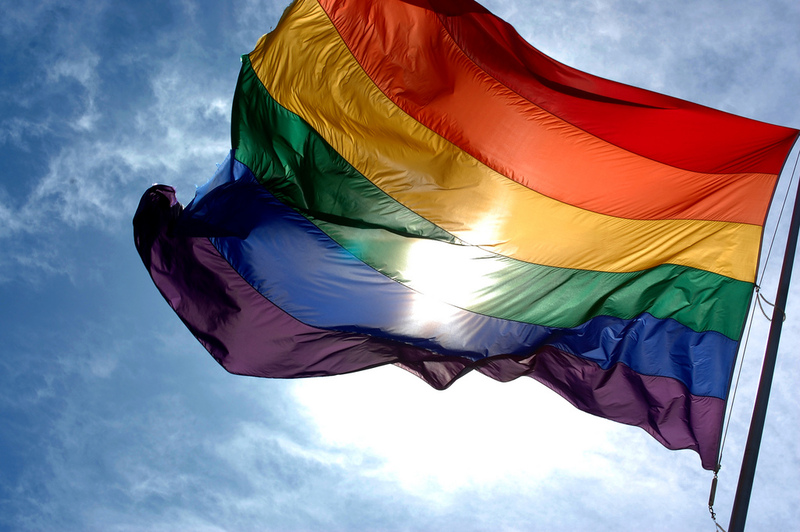 Natoya Nicholas has been harassed and discriminated against since she came out as a lesbian, especially by other Caribbean natives. 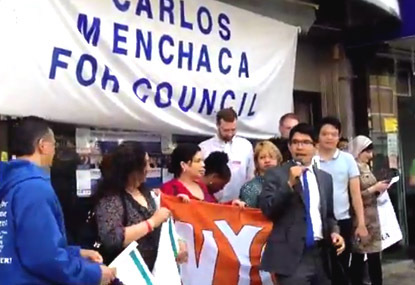 Carlos Menchaca made history this week, beating incumbent Sara González. 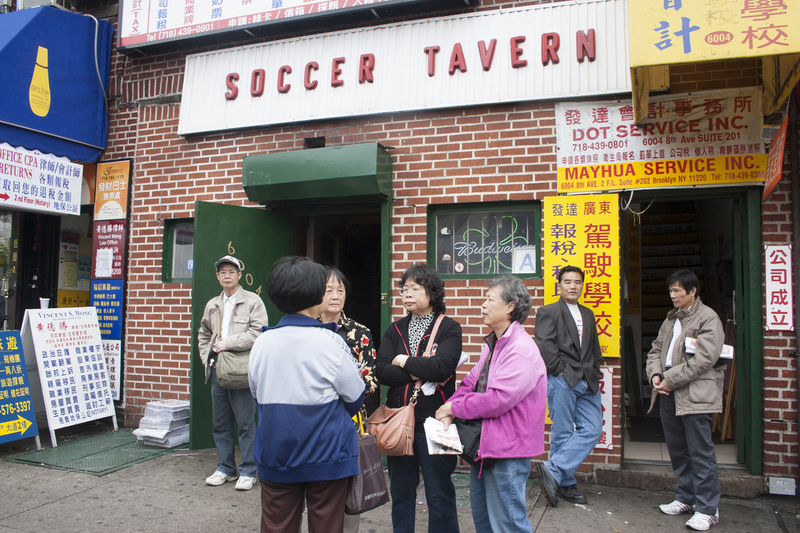 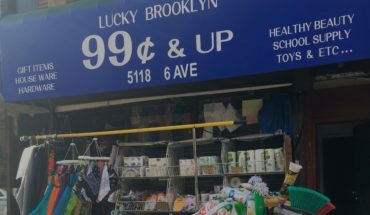 Listen to the sounds of Brooklyn’s Soccer Tavern, an 84-year-old bar with deep immigrant roots. 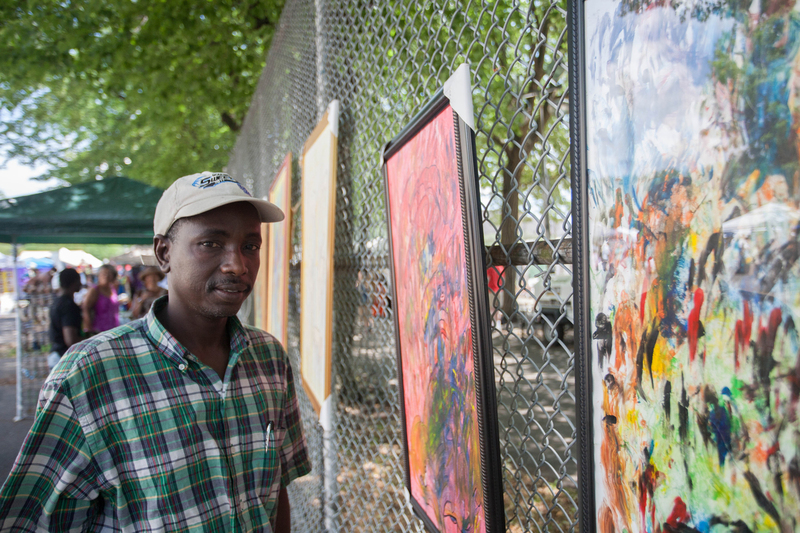 Artist Djibril Ngawa Ba makes abstract paintings inspired by dreams of rural Mauritania. 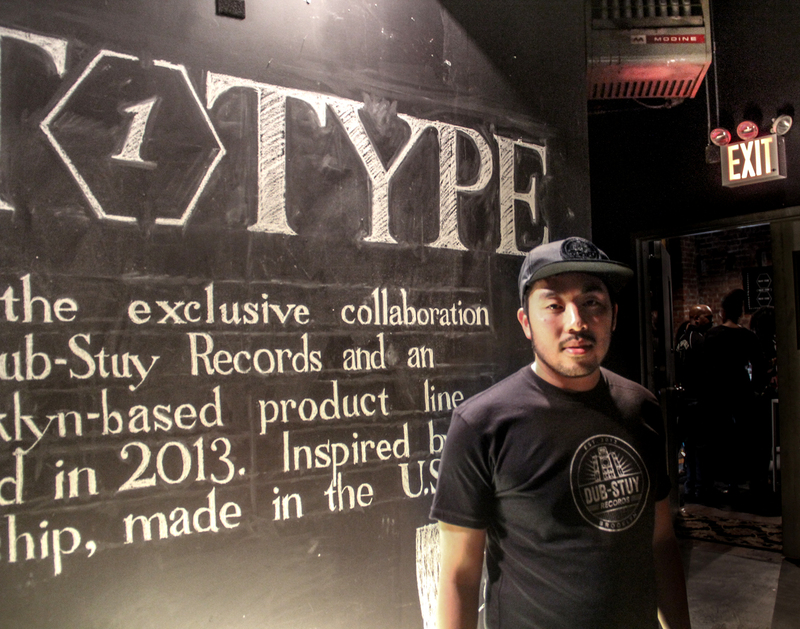 DJ Quoc Pham has built a tower of sound that will shake you to your core.